You can achieve this easily using Workflow. You can implement one workflow on item created and changed events and calculate the output(hourly salary x hours worked) each time you edit the list item. 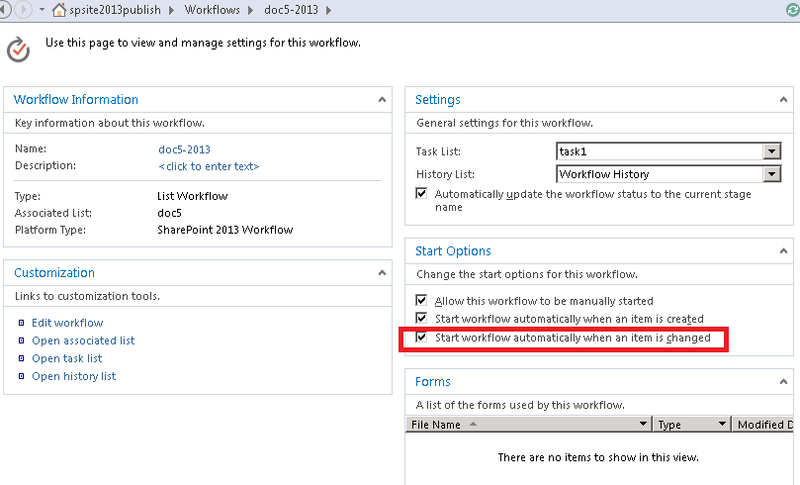 You can create a SharePoint designer 2013 list workflow on your list. Create two number fields NoOfHoursWorked and TotalAmount. Set default value of this column to 0. Create SharePoint designer 2013 List workflow on On Item Create and On Item Edit events. In your workflow use Calculate action to perform multiplication of NoOfHoursWorked and Hourly Salary. Update TotalAmount field with the result of the addition.